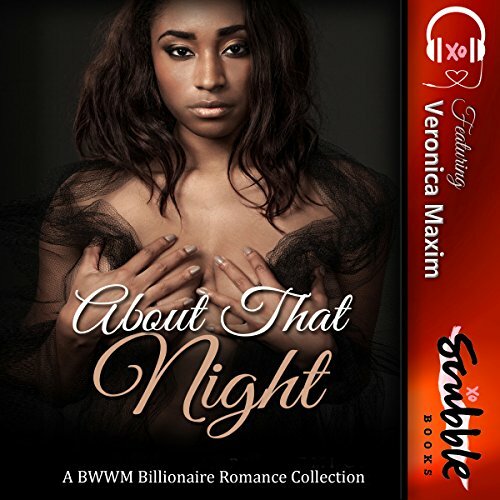 A BWWM romance collection full of your favorite authors from the Scribble XO Book Club! 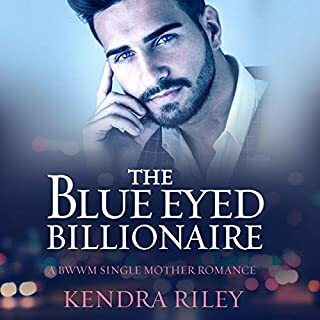 Hunky billionaires, bad boys, models, military men and more...! I'm one of Boston's best prosecutors, and it's about time I put Braden McShannon away. With his son's testimony tomorrow, that's exactly what I expect will happen. What I'm not expecting is the stranger I met in the garden last night. He was everything I've ever wanted. But why did he disappear so suddenly? Sure, I knew exactly what I was doing in that garden, and I've always known I wanted her...When I agreed to testify against my father, I knew that this would be a chance for me to finally get one night with her. I wonder what she'll think when she finds out what I have in mind? I've heard the phrase "absence makes the heart grow fonder," more times than I can count. But in his absence, I tried to move on. I've come to terms with my secrets. I've come to terms with my past. But coming face to face with Colin McShannon and those piercing blue eyes...it all came tumbling back...Is he sorry that he let me go? Would he still be sorry if he knew my secret? Camilla was the only girl I ever loved. When we were 16, our breakup shattered my world. I was so bitter, I couldn't show her I cared. I threw myself into the only world I knew, one dominated by the sins of my father. My life was filled with money, crime, and more women than I could count. I had no attachments, no responsibilities...and sadly, no future. When I see her tonight, I'll make sure she knows I'm still hers - body and soul. The last thing my son and I needed were distractions. Patrick McShannon seems like everything a woman could ever want. What would have made About That Night better? The actual story is cute and expected. The production is not good. They left in burps , re-reads adding up to poor editing. 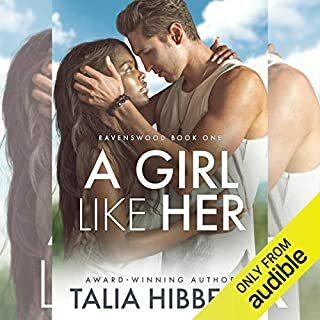 If you’ve listened to books by Scribble XO Books before, how does this one compare? I have found similar production problems in other stories. This narrator is fine, but because of the focus pov the narrator should be male. If you could play editor, what scene or scenes would you have cut from About That Night? I have listened to a lot of auditable books but I don't understand the drinking and belching in the middle of a chapter . That should have been cleaned up . I've tried three times to listen to this book. It sounds like the narration was recorded by a drugged person then sped up. Horrible. The story maybe good but I'll never hear it because of the this. This was my first BWWM novel. I thoroughly enjoyed it. You have a new fan. 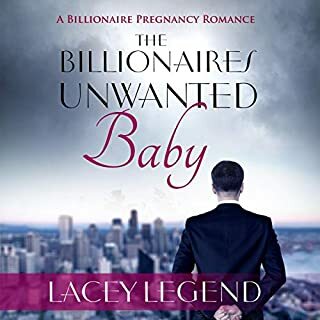 l liked all the storyline and would recommend them. I really liked the McShannons, but the narrator belch doing one of the readings of the books. The last two books the narrator Eli was good. I wish Eli had did all the narrating. One of the narrators made listening a bit confusing at times. Mostly, because it seemed the narrator wasn't sure where one sentence ended and another began. I guess the narrator missed the period and would read, before she realized her mistake. The narrator would correct her mistake, as she was reading. So you'd hear the beginning of one sentence twice as the narrator caught herself. Yes, the books were quite short. Stories were good. But editing of narration is very unprofessional. Phrases repeated frequently. Narrator even burped and said excuse me in middle of a sentence. Ruined the enjoyment of the book.